in Chapter 1 of this book, shows how the subject evolved with both great success and sometimes unexpected failure. 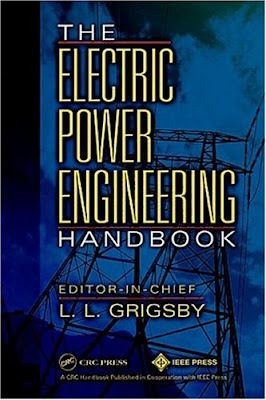 As this book emphasizes, cable engineering is technically very complex. Certainly electrical, mechanical, and even to some extent civil engineering are involved in interrelated ways. Many other disciplines-physics, inorganic chemistry, organic (primarily polymer) chemistry, physical chemistry, metallurgy, corrosion and with tests and standards in all of these areas-are concerns. Of course, it is impossible in one book to deal with all of these aspects in a completely comprehensive way. 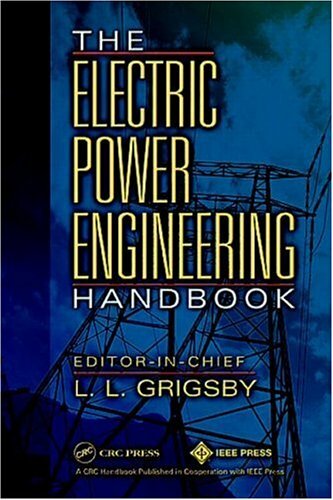 However, the various components of power cables are discusseded here with sufficient detail to provide an understanding of the basic considerations in each area. Reference to detailed sources provides a means for those with greater interest to pursue specific subjects. The importance of factors involved in different types of cable installation is stressed. Long vertical cable runs have special problems. Installation in ducts may lead to problems with joints, terminations, elbows, and pulling stresses. At first, cable with extruded insulation was buried directly in trenches without recognition of the then unknown problem of “water treeing” in polyethylene, which was originally thought to be unaffected by moisture. After massive field failures, well over a thousand papers have been written on water treeing! Field failures can involve many factors, e.g., lightning, switching surges, repeated mechanical stressing, and swelling of voltage grading shields in contact with organic solvents such as oil and gasoline. It is important to recognize how such diverse factors can affect the performance of cable in the field.